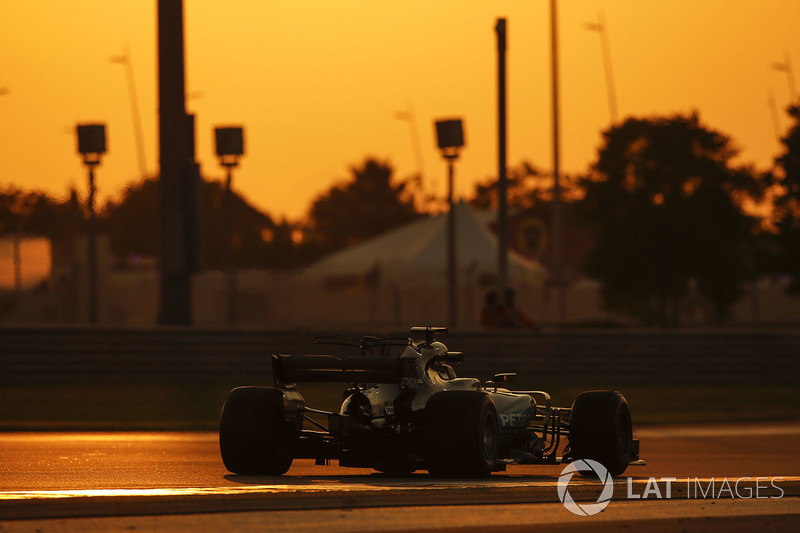 Is there any point in Mercedes continuing with Valtteri Bottas, and could any top driver do what Lewis Hamilton did with the W09 this season? Our expert answers these readers' questions and more. 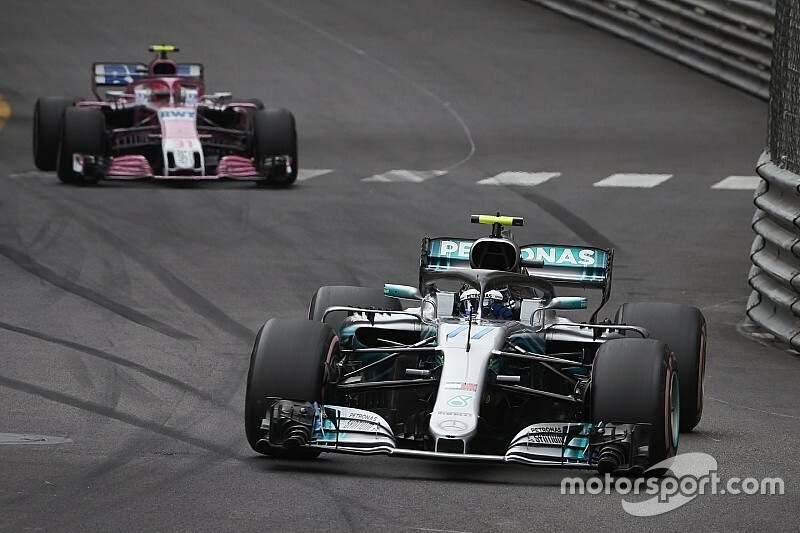 Do you think Mercedes should just bite the bullet and replace Valtteri Bottas with Esteban Ocon for 2019? Not sure if Mercedes will need a 'wingman' for the increased challenge of 2019. 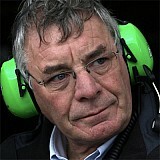 I must admit that if I was involved with Mercedes it would be a difficult thing not to do. 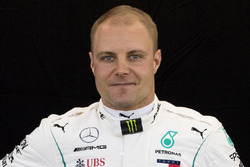 I am a Bottas fan but I expected a lot more from him. Year one was OK and it was acceptable, but even then compared to Hamilton he had too many poor weekends. Then, in 2018, it actually got worse when everyone was expecting more.